Mr. Ricky Byrd, 57, of Fuquay- Varina, NC, passed away on Saturday, January 26, 2019 at his home. 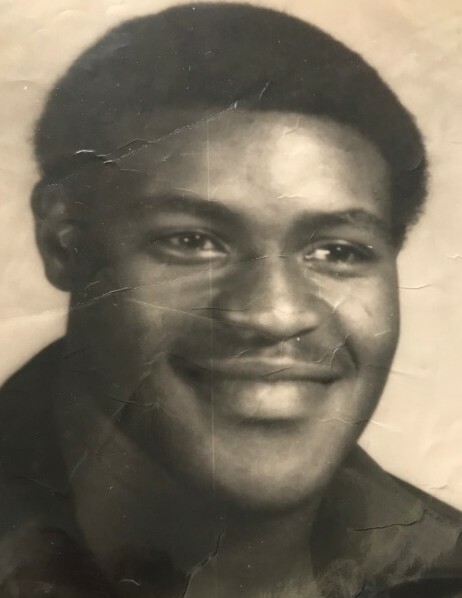 Ricky leaves to cherish his memories; daughter; Kishana (Kewon) Cook, grandchildren; Gabriel and Kiana Cook, of Holly Springs, NC, four sisters; Sheila (Terry) Ward, of Wendell, NC, Pamela (Michael) White, of Holly Springs, NC, Beverly Byrd, of Raleigh, NC and Lillie (Roy) Hurley, of Lillington, NC, four brothers: Ernest Jr (Retha) Byrd, of Willow Springs,NC Randy ( Sherry) Byrd, of Willow Springs, NC, Danny Stokes, of Cameron, NC and Timothy Byrd, of Angier, NC, four uncles, nine aunts and a host of nieces, nephews, cousins and many friends. Funeral Services will be held on Saturday, February 2, 2019, at 12:00 p.m., Walker Funeral Home and Cremation Chapel, 163 Irene Roberts Rd, Lillington, NC.